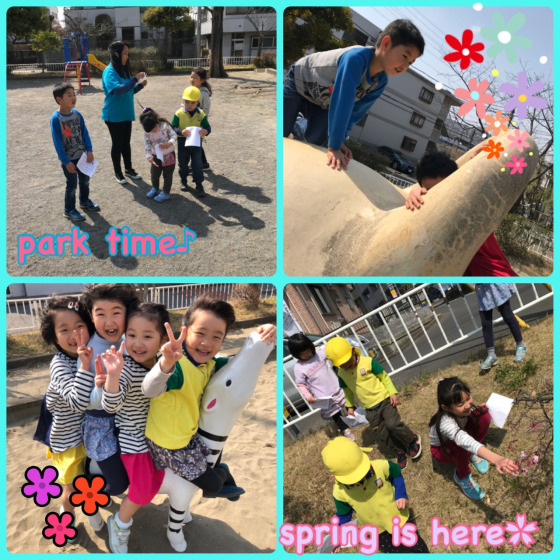 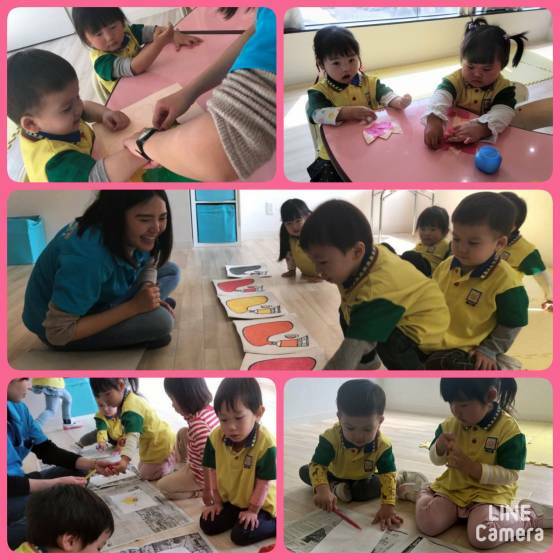 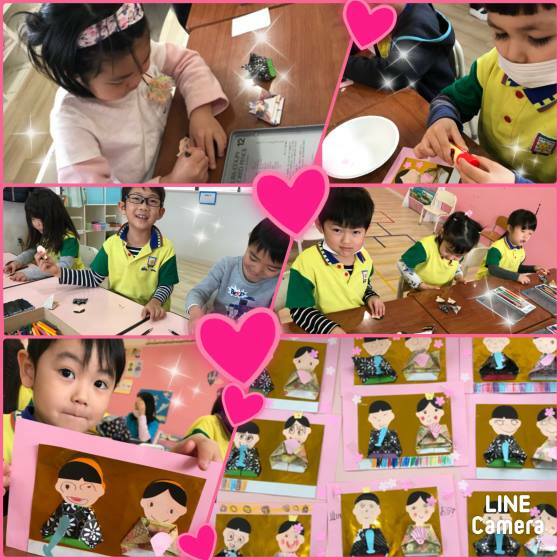 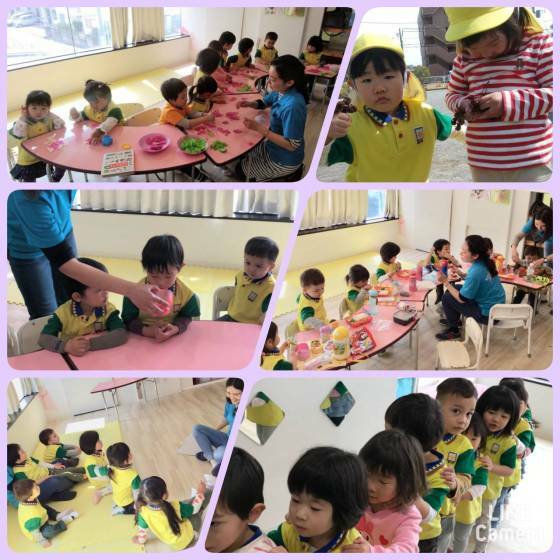 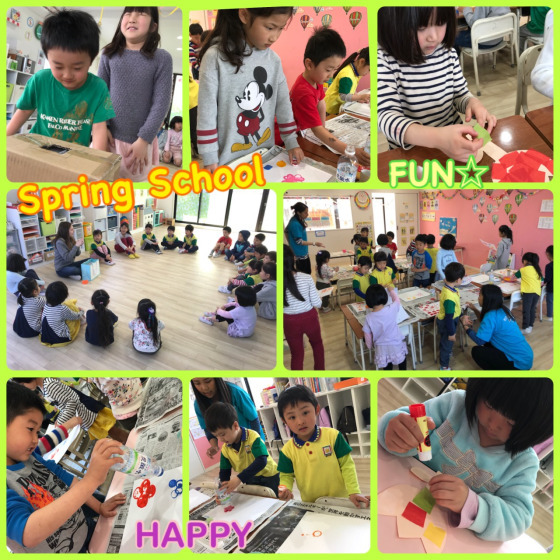 We learned about the five senses this spring course. 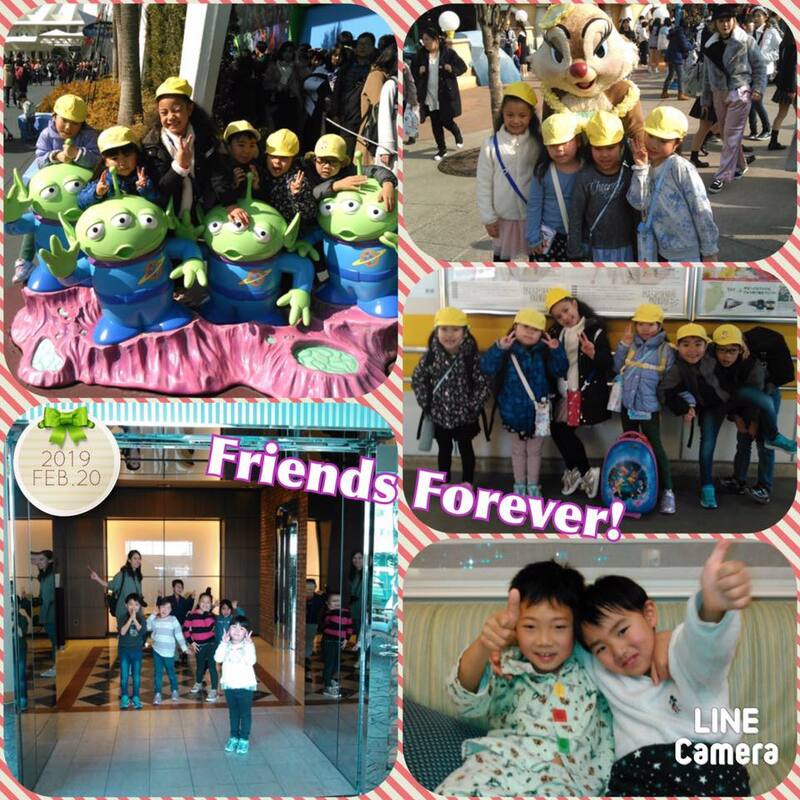 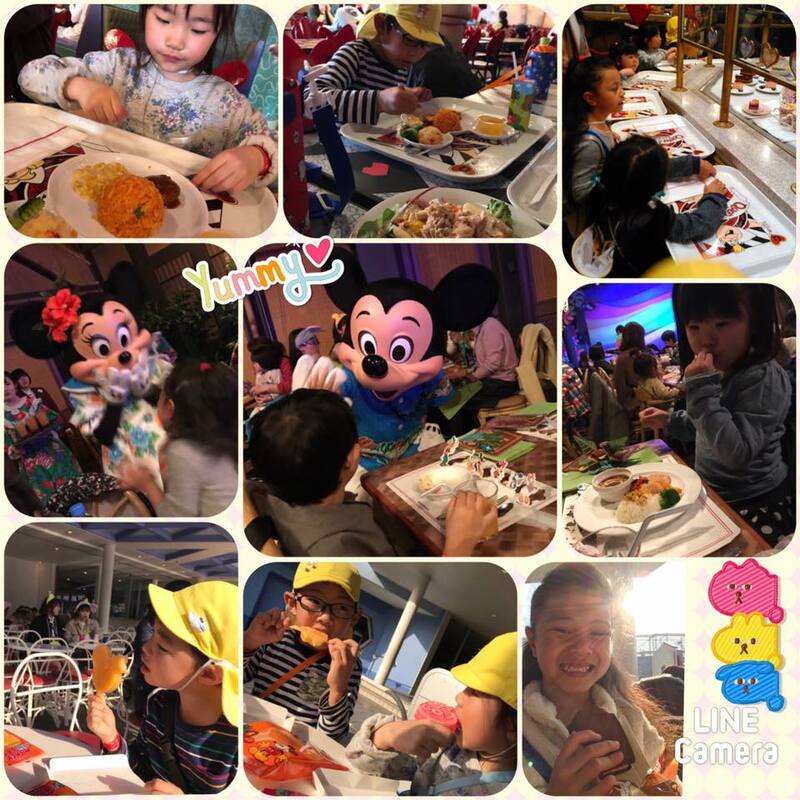 We were also so happy that we were able to make new friends and see our other friends again! 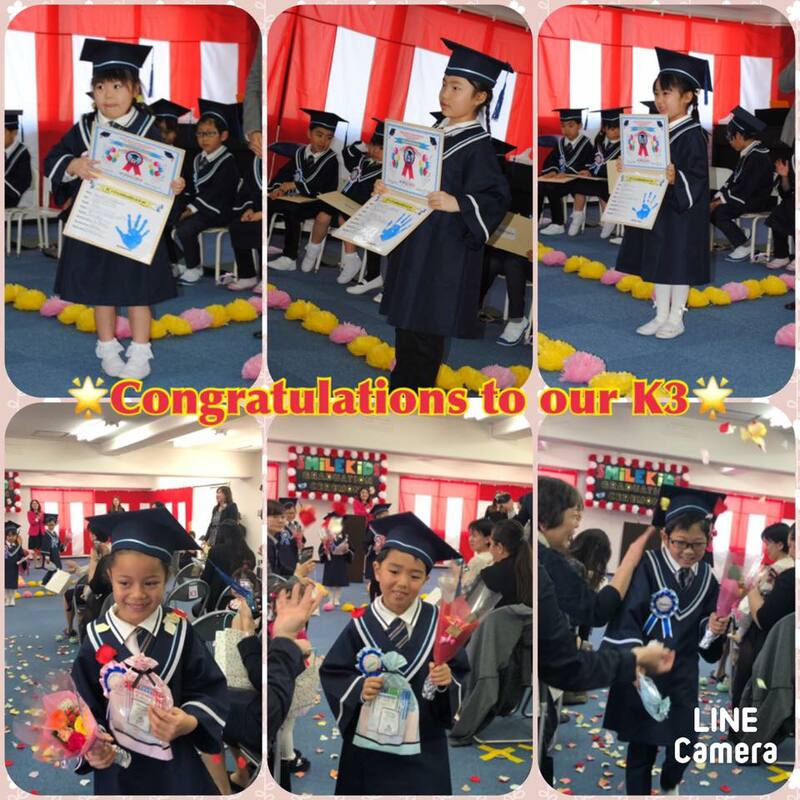 Congratulations to our graduates, K3! 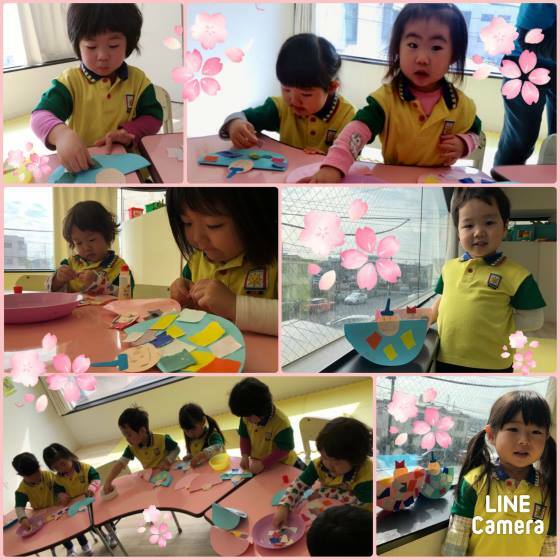 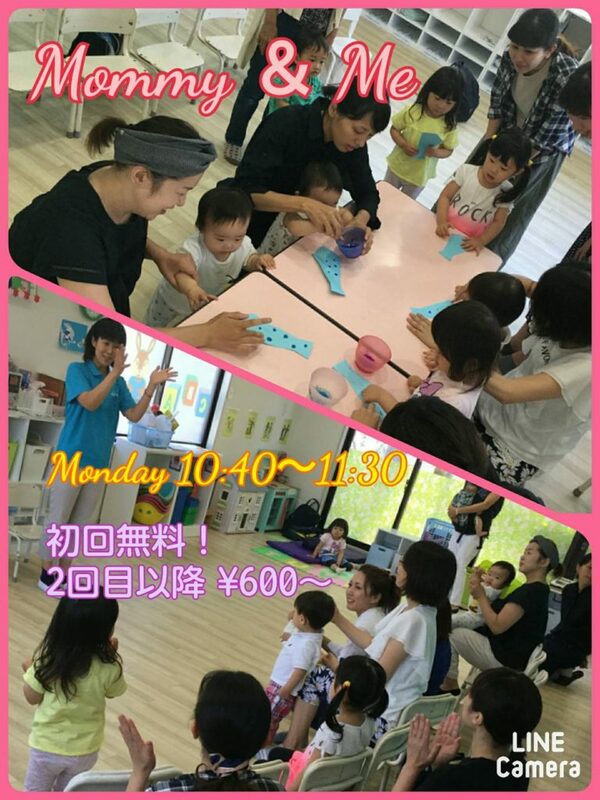 We made Girls’ Day craft out of origami last Friday! 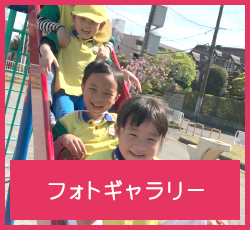 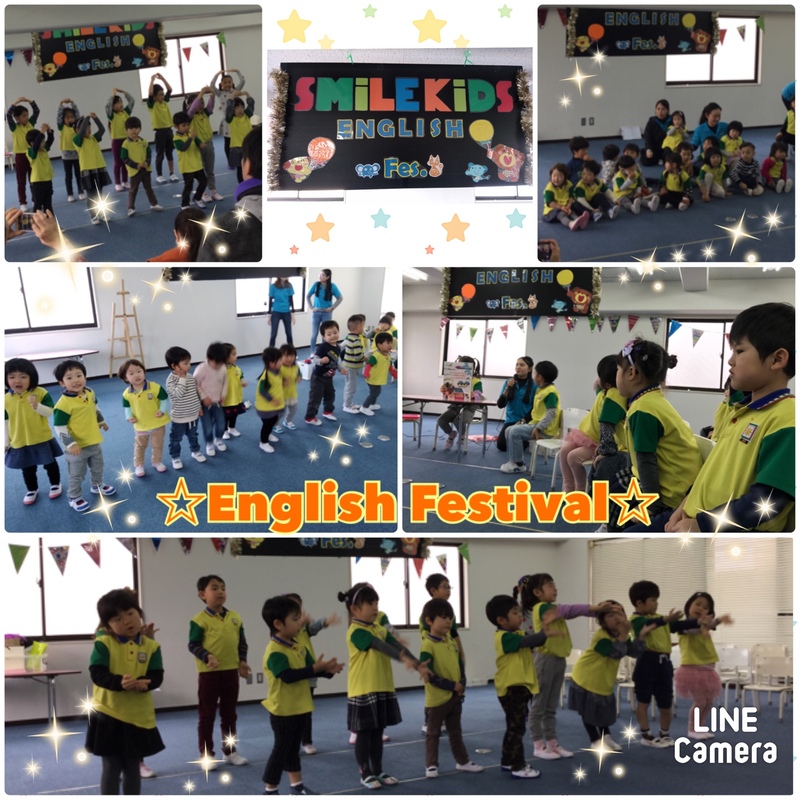 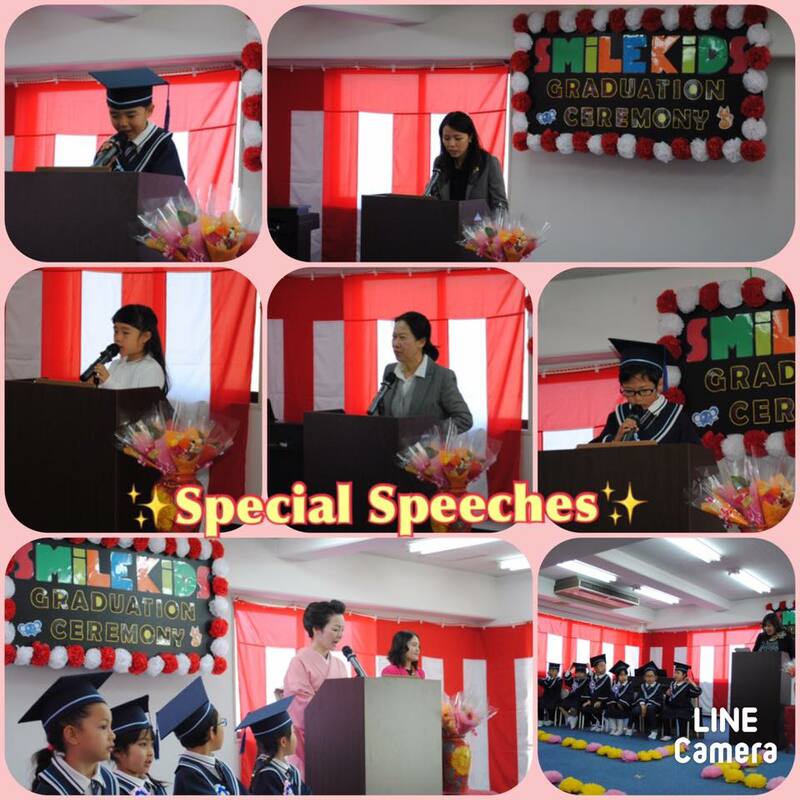 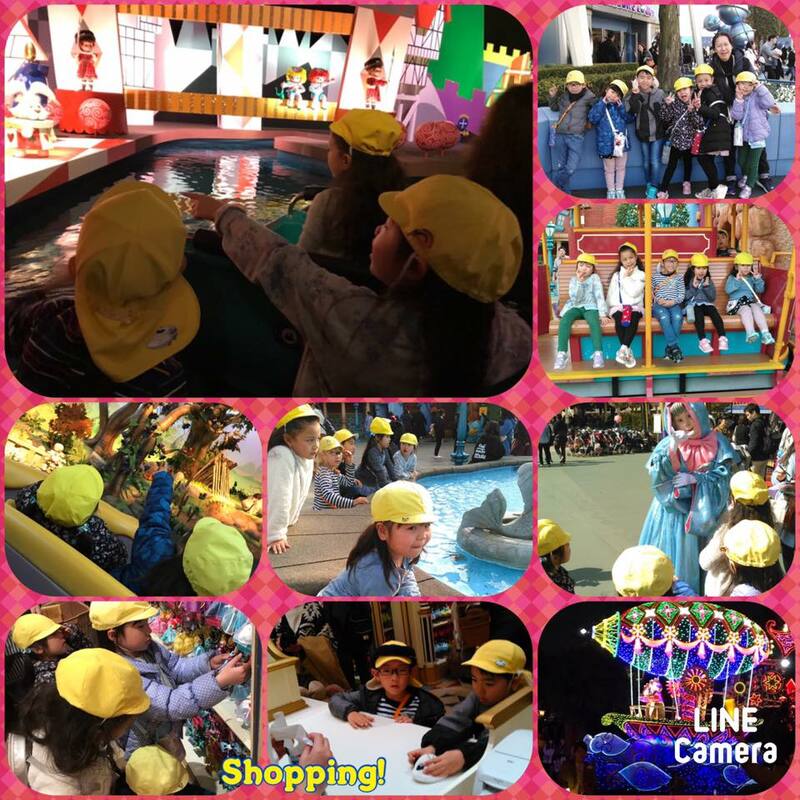 We had Smile Kids English Festival last week. 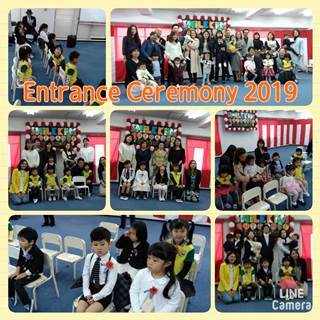 The kids had practiced a lot for it and their performances were amazing! 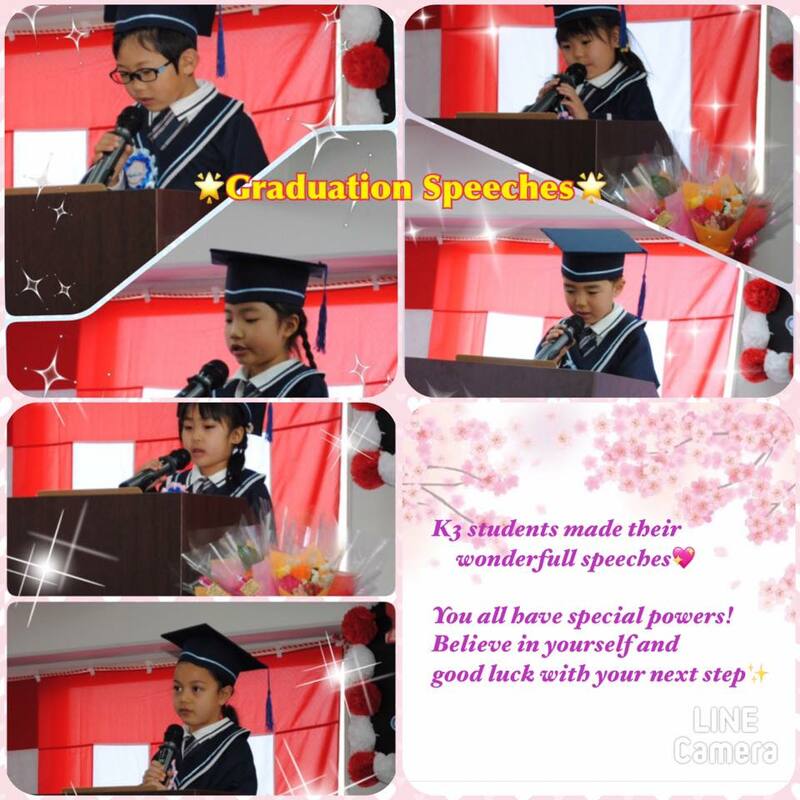 We are all proud of them! 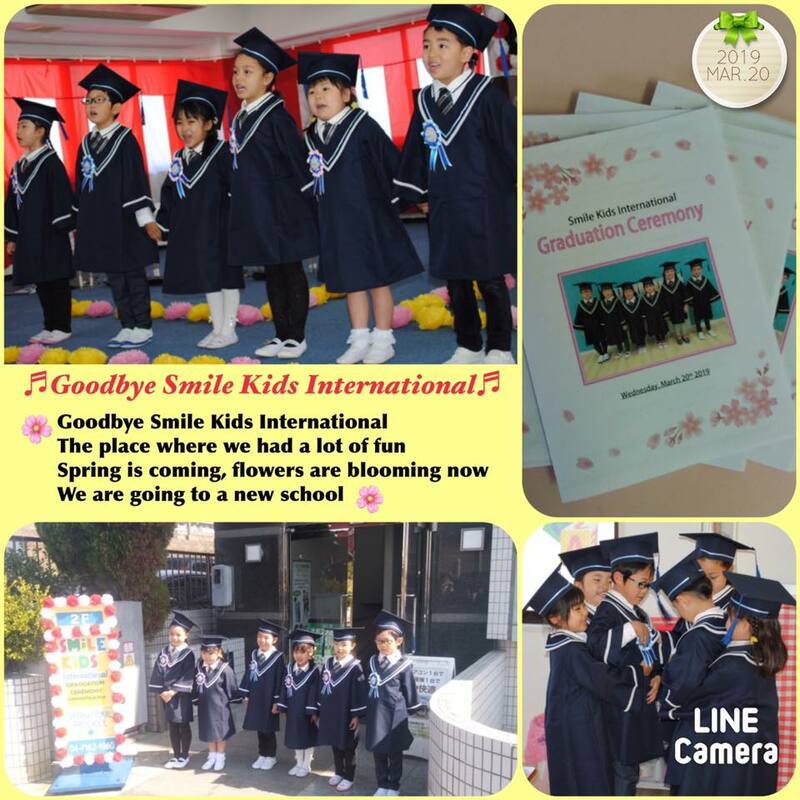 Good job, Smile Kids!